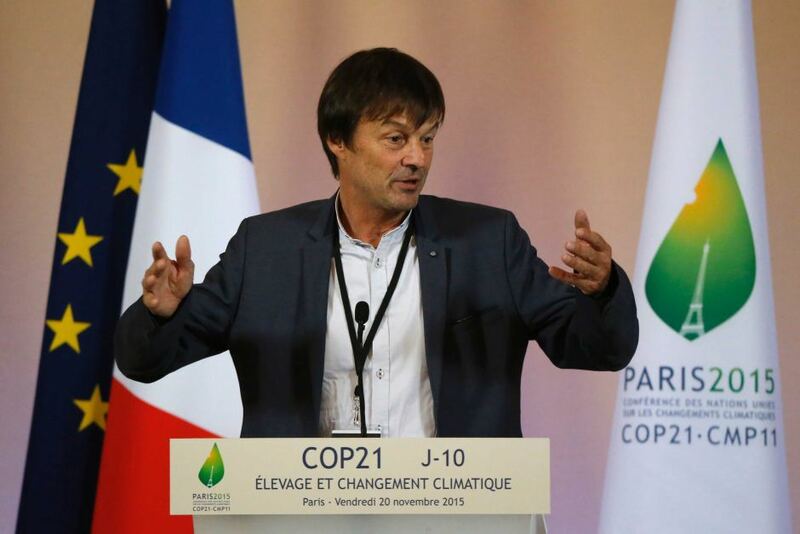 French Ecology Minister Nicolas Hulot proposed on Wednesday (6 September) a bill to end the modest production of hydrocarbons in France, hoping to lead by example. EURACTIV’s partner Ouest France reports. The text will be presented to the Council of Ministers by Hulot, fulfilling a promise of Macron’s presidential campaign. The law stipulates that no new hydrocarbon exploration license will be granted, which will stop the search for new oil or gas deposits. Existing operating concessions will not be renewed beyond 2040, so production is expected is set to expire then. 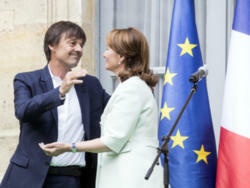 This decision is “more than symbolic,” Nicolas Hulot said Tuesday, after a meeting at the Elysée with environmental NGOs. France will become “the first big industrial country to dare to take this commitment unilaterally”, he said. These provisions apply to both land and sea projects, and overseas, in the same way as metropolitan France. Regarding unconventional hydrocarbons (shale gas), their extraction will be banned whatever the technique used. Hydraulic fracturing (fracking), the only effective technique to date, was already prohibited in 2011 to avoid the pollution associated with this mode of extraction. But this still left the door open to the use of possible new technologies in the future. The only exception is that mine gas will continue to be captured for safety and environmental reasons: it is very dangerous because it is explosive and it contributes strongly to global warming. With these provisions, France intends to limit its greenhouse gas emissions by discouraging the use of hydrocarbons, which pollute during their use. 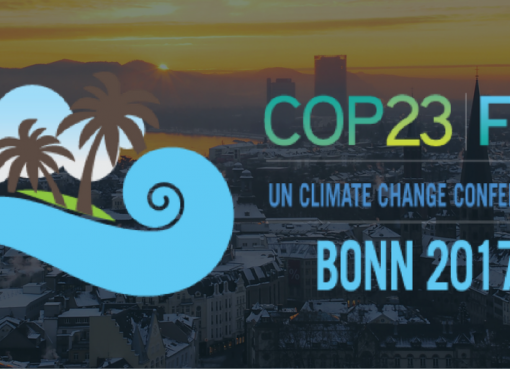 It wants to fulfil its commitments made during the Paris climate agreement. The government also intends to limit the consumption of fossil fuels. Nicolas Hulot had already announced in early July to want to end sales of diesel car or gasoline in the country by 2040. Other measures must follow. France has never been a major hydrocarbon producer but hopes to play a leading role in its reduction. The country produces about 815,000 tonnes of oil per year, with 63 concessions in the process of being validated in the Paris and Aquitaine basins. The largest producer is Canada’s Vermilion, which bought fields from Esso and Total. This corresponds to a modest 1% of national consumption. The country mostly imports its oil (chiefly used in transport) and its gas (for heating). The only major deposit in France was closed: the gas reserve at Lacq (Pyrénées-Atlantiques), discovered in the 1950s and exploited until a few years ago. On the other hand, in recent years oil companies raised their hopes about overseas territories, especially Guyana. The UK’s Tullow Oil discovered oil in 2011, off the French territory’s coasts but the wells drilled were disappointing. The discovery, however, raised hopes for oil companies and fear among environmentalists.